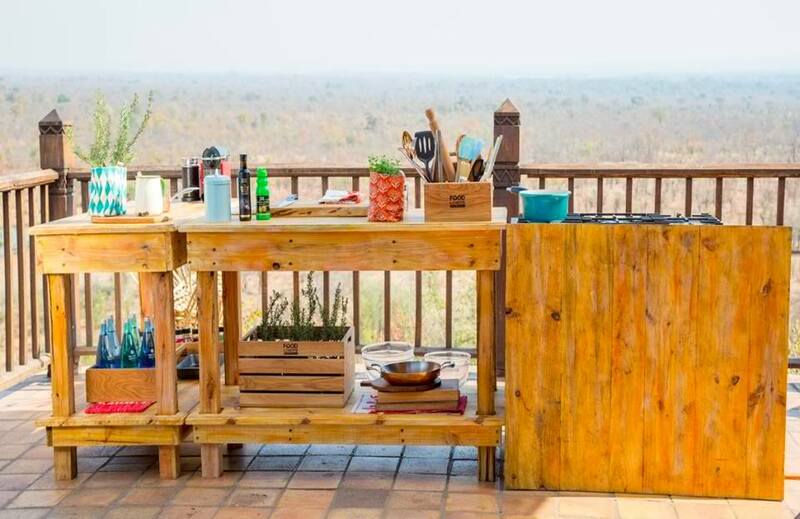 We recently had the pleasure of hosting the wonderful celeb chef Sarah Graham here at Victoria Falls Safari Lodge, where she was filming an episode of her cooking show: Sarah Graham’s Food Safari. She teamed up with our head chef, Munya, and the two proceeded to make magic on the deck of Safari Lodge in front of our beautiful waterhole. The whole crew was gasping at the magnificent view of the Zambezi National Park as they arrived at the lodge before filming. 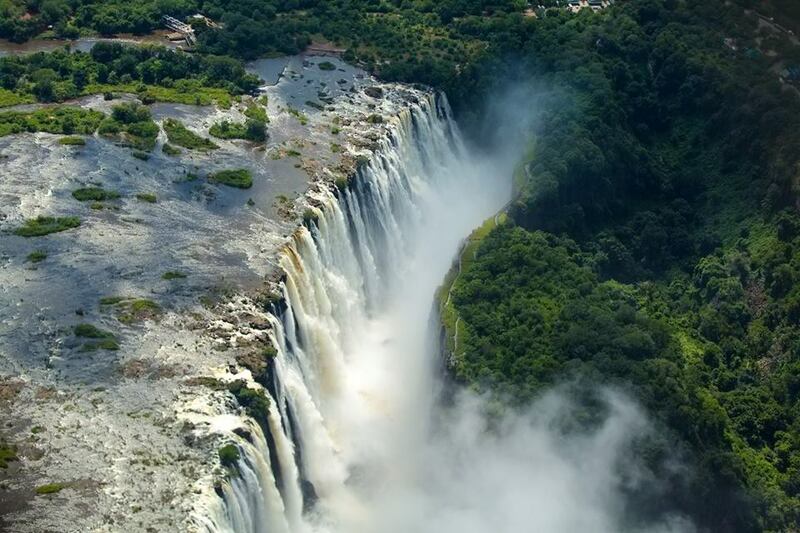 Also in this episode, the team visited the Victoria Falls—One of the Seven Natural Wonders of The World—and took a slow walk through the adjacent rain forest. For more information about Sarah’s food safari, see here –http://afoodieliveshere.co.za/food-safari/ or follow her on Facebook.